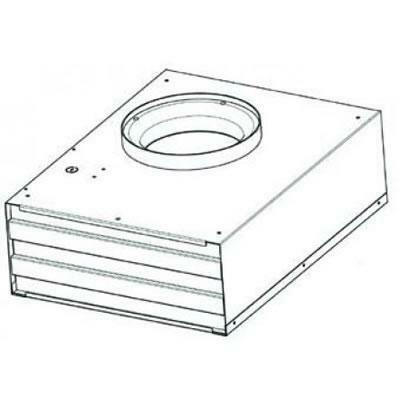 The full width duct cover is 12” high and 12” deep and is available in 30”, 36” and 48” widths. 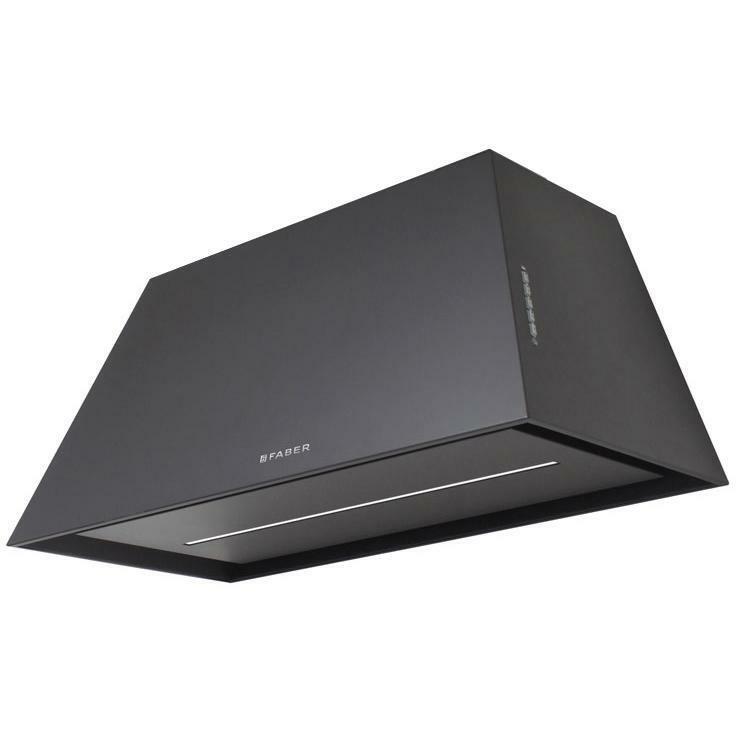 This duct cover is intended to match up with the same size width Maestrale range hood. 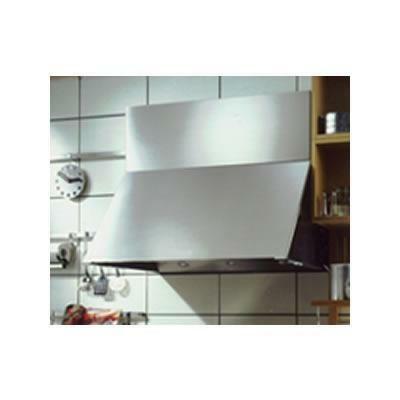 Information The full width duct cover is 12" high and 12" deep and is available in 30", 36" and 48" widths. 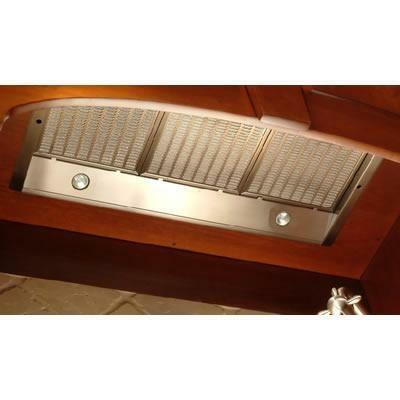 This duct cover is intended to match up with the same size width Maestrale range hood.